Take call the intelligent way. 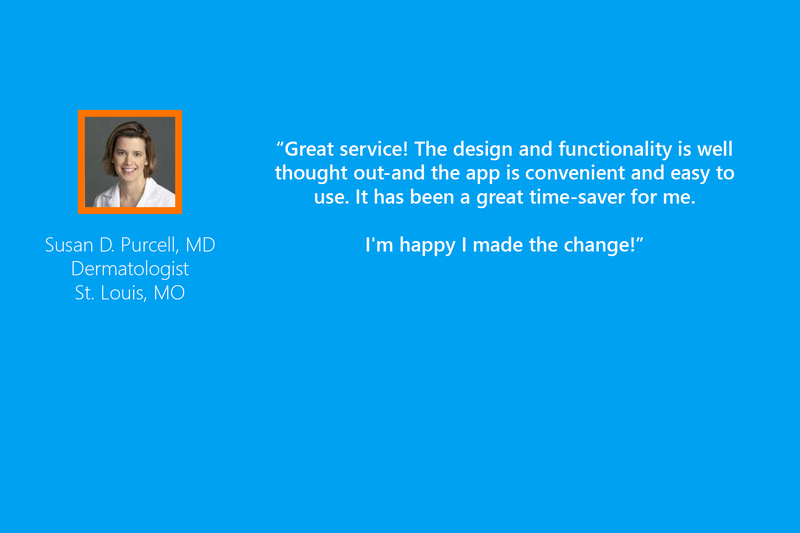 Easily handle patient calls from your smartphone in a HIPAA-compliant fashion. Please watch our video to see how ConnectOnCall can improve your on-call life! 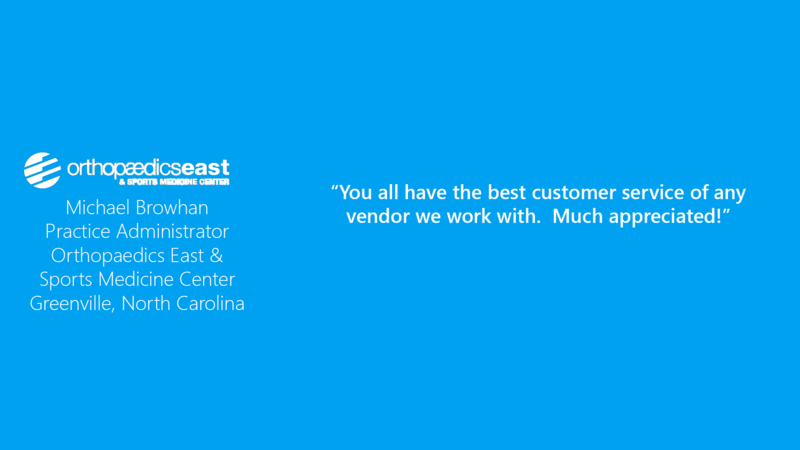 These are only a few examples of the amazing power of ConnectOnCall. Call us for more. Document your ten most common patient complaints with one touch. 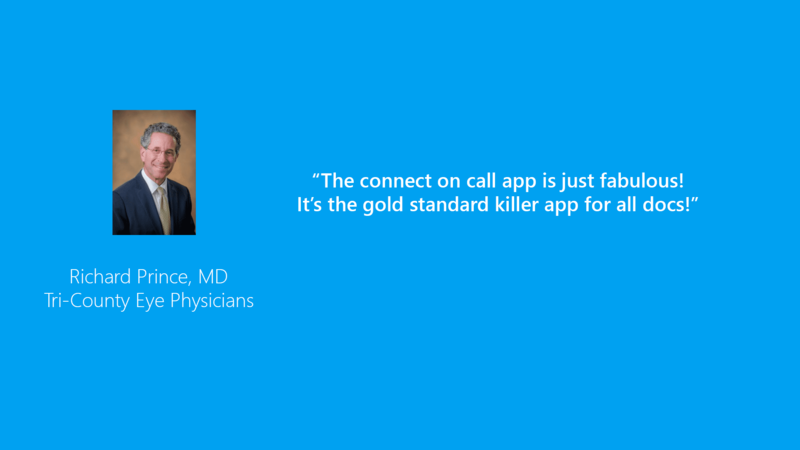 No need to block your caller ID when calling patients. 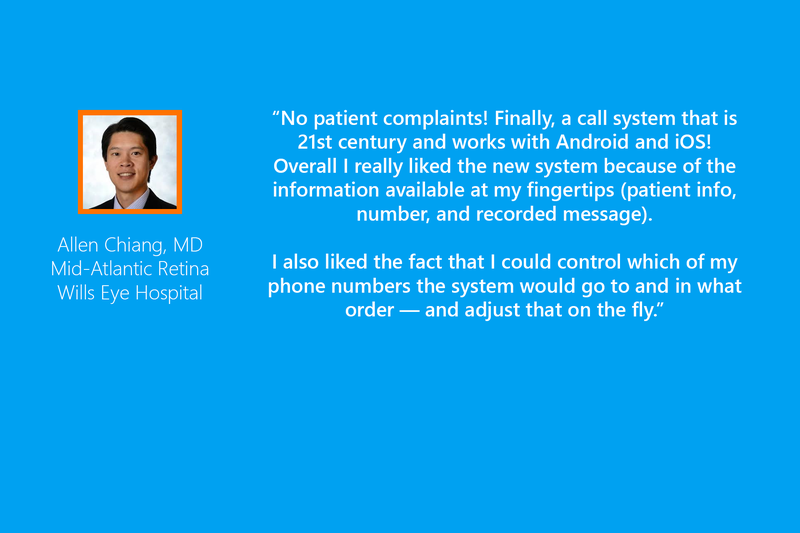 ConnectOnCall shows the patient your office number. The next day your front desk staff automatically gets a summary of all on-call activity, so they know exactly what to do. 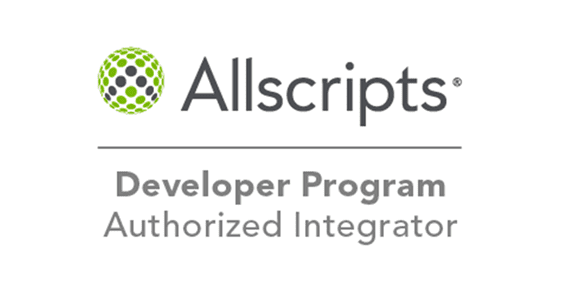 We’ve partnered with industry leaders to offer seamless integration with Electronic Health Records (EHR). Click on the logos to see our partner webpages. 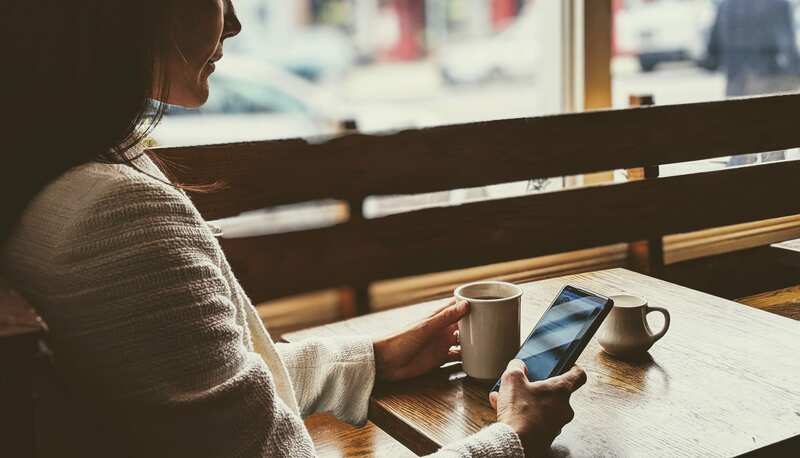 Even if you use an EHR that’s not one of our partners, ConnectOnCall can connect to most EHRs to bring patient health information directly to your fingertips. 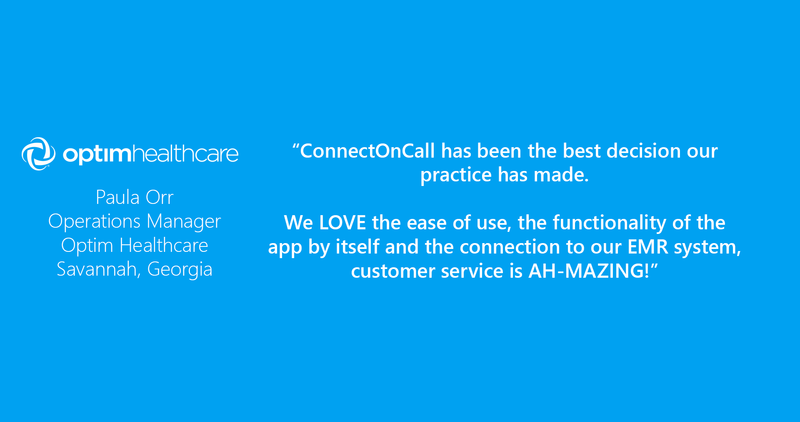 Ask us to see how we can integrate your patient data with ConnectOnCall. Vince graduated from Georgetown University with a BS in Chemistry and then continued on to attend the medical school. He then attended Wills Eye Hospital for his ophthalmology residency and Duke University for his vitreoretinal surgery fellowship. Vince has a strong interest in the iOS platform and PHP programming, and programmed the first working prototype of ConnectOnCall. Brett received his bachelors degree at Tufts University. He then went on to earn his medical degree at Stony Brook School of Medicine. He attended Wills Eye Hospital for his ophthalmology residency. He received his vitreoretinal fellowship training at Washington University in St. Louis and was one of the key individuals that designed the first working prototype of ConnectOnCall. David graduated from Harvard University with a BA in Biology, and obtained his MD from UC-San Diego. He then completed a residency in ophthalmology at Tufts University and a vitreoretinal Surgery Fellowship at Wills Eye Hospital in Philadelphia. David has a keen interest in the Android platform and other open source platforms and designed the wireframe layout of the mobile web app for ConnectOnCall.